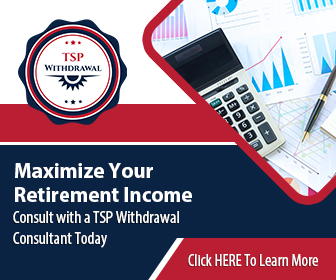 What is the Definition of a TSP Loan? 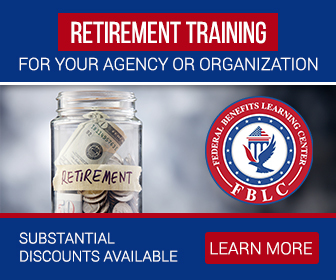 In simple terms, this is a TPS retirement account loan option available for employees of the federal government and uniformed service members. A TPS loan is of great help for eligible individuals who need to borrow cash for an emergency expense or financing a large personal project. However, this type of loan comes with potential costs and set of rules for eligible borrowers. How do TPS loans work? The two types of TPS loans include the residential loans and the general purpose loans. The general purpose loans can be repaid between 1 to 5 years and eligible borrowers do not require any documentation. Borrowers can use this type of TPS loan for any purpose. On the other hand, residential TPS loans are only meant for constructing or purchasing a borrower’s primary residence. The repayment period for a residential loan is between 1 to 15 years, and one must have the required documentation. There are many competitive offers for individuals in need of a mortgage. There is a reduction in a borrower’s retirement funds everytime they take a TPS loan from their TPS retirement account. Your payroll office begins to deduct your loans permanents from your monthly salary after a TPS loans has been approved. 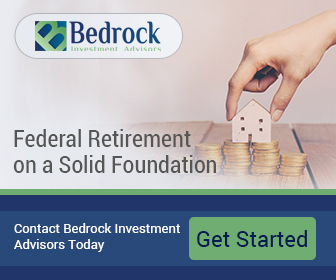 The Government Securities Investment Fund’s security at the time of approving the loan determines the interest rate for a TPS loan. What are the qualifications for a TPS Loan? To begin with, you must be a federal employee or a uniformed service member in order to qualify for the two types of TPS loans. Second, the borrower should have finished more than 60 days after repaying a previous TPS loan and their TPS account must have a minimum of $1,000. In addition, eligible borrowers are only allowed one outstanding residential and general purpose loans at any given time. A residential TPS loan cannot be used for financing an existing mortgage or renovations. The minimum loan limit is $1000 while the maximum loan limit is $50,000. What are the potential TPS Loan Costs? Each of the loans has its related cost despite the fact that they can help you meet your financial needs. Borrowers have to pay the normal interest that still goes back to their TPS account. Individuals that leave federal service with an outstanding loan have to pay regular income taxes on the amount when they go into default. What is the Loan processing Period? Upon approval, it only takes a maximum of ten days to get your loan for online applications. 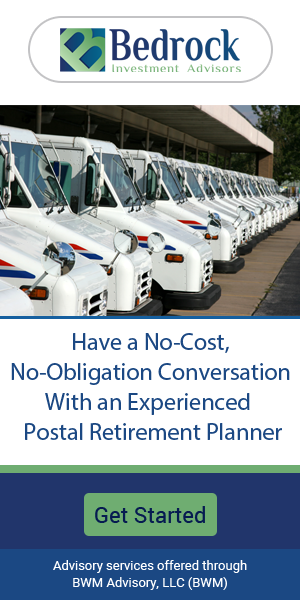 However, it can take several weeks for paper applications that are sent by mail.